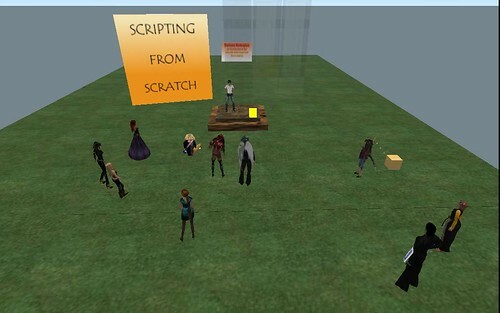 This entry was posted in Lesson planning, MUVEnation, Second Life, Teacher development and tagged activity1, analysis, factors, module2, MUVEnation, mvn08, Secondlife, workshop by Nergiz. Bookmark the permalink. It is actually too late for me to make a coherent comment. On one first, fairly rapid reading it seems that all important aspects are covered. I hope to come back and write something more substantial.